You’ve probably seen some info on SuperSpeed golf and might have some questions on how they’re helping people gain speed (hitting the ball farther) and why 350+ touring pros are using them including Phil Mickelson. Today we’re trying to figure out WHY it works and what changes are happening with Daisy-May Kenny. Users who like Why Does SuperSpeed Golf Increase Clubhead Speed? Users who reposted Why Does SuperSpeed Golf Increase Clubhead Speed? 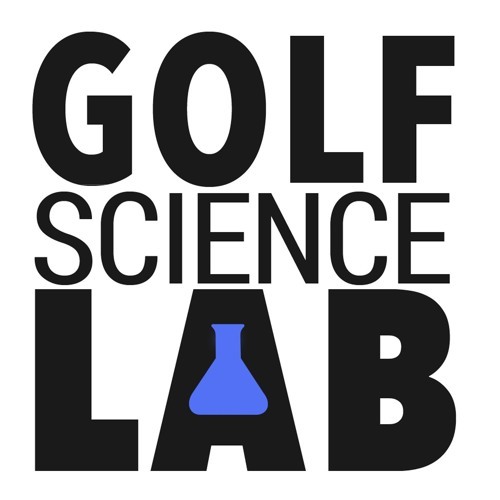 Playlists containing Why Does SuperSpeed Golf Increase Clubhead Speed? More tracks like Why Does SuperSpeed Golf Increase Clubhead Speed?